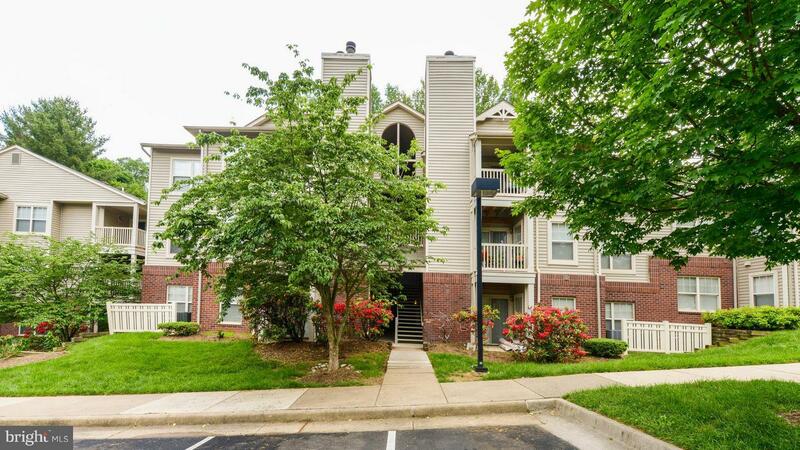 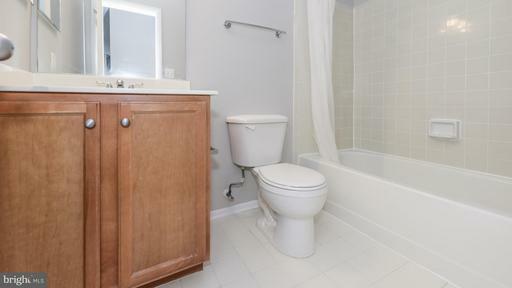 Updated condo in AMAZING location, across from RTC! 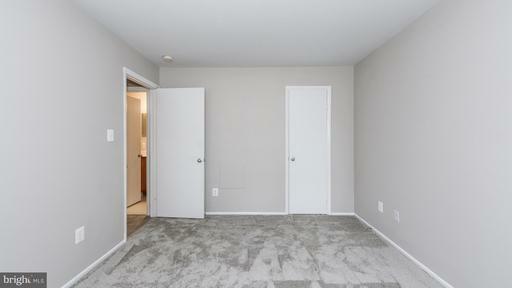 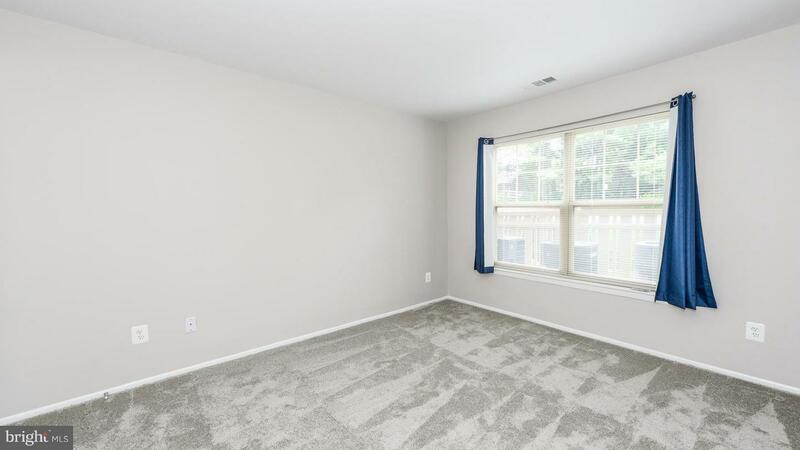 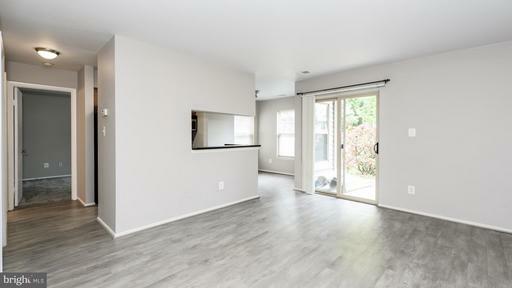 New light gray paint throughout entire condo and new carpet in the bedroom! 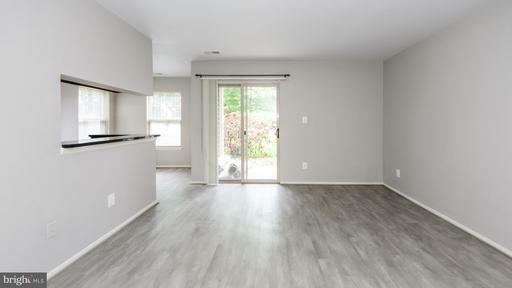 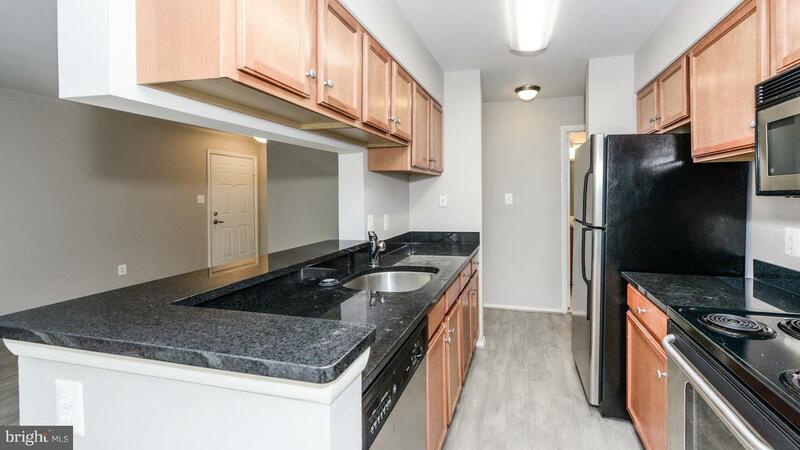 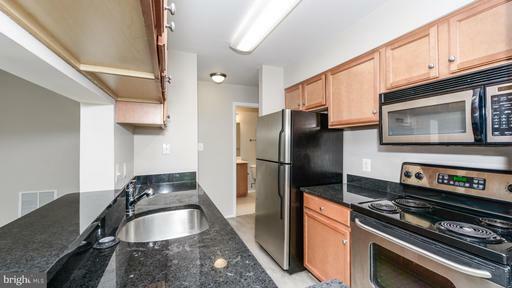 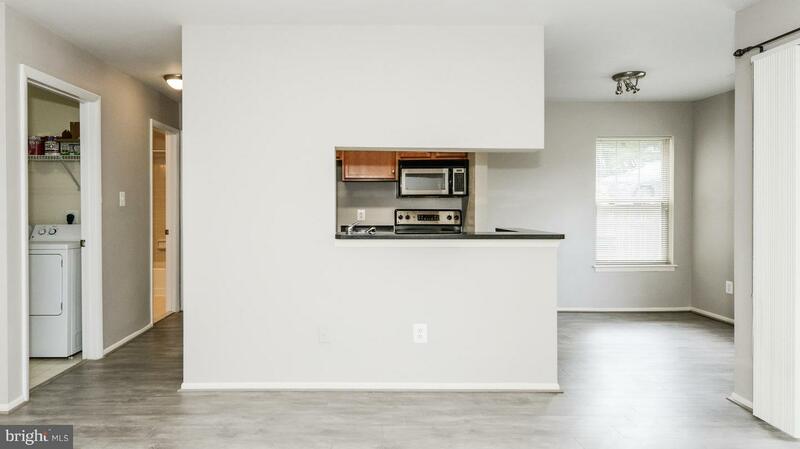 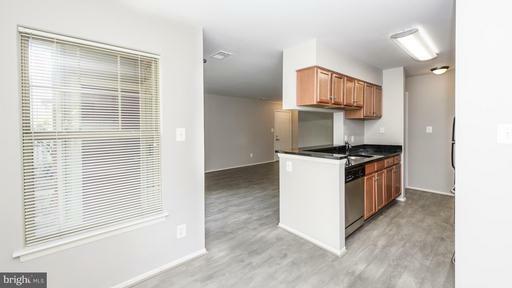 Kitchen includes granite countertops & stainless steel appliances. New washer. 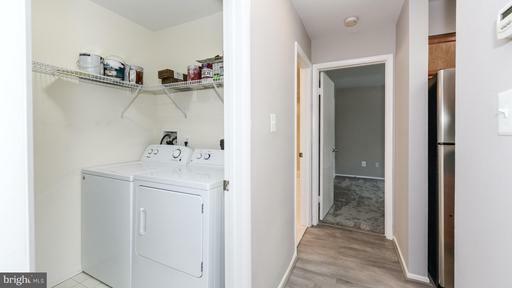 Full size washer/dryer included. Enjoy the swimming pool, gym, and club house. Close walk to Lake Anne, Reston Town Center, and Silver Metro Line. 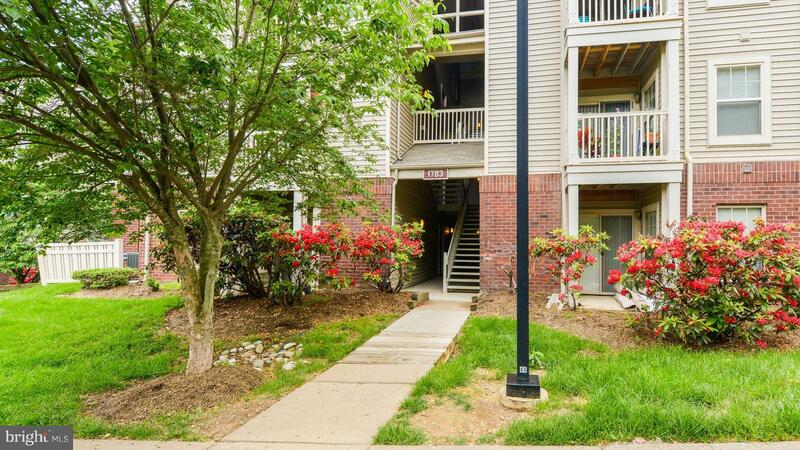 Best deal near the Reston Town Center! DirectionsDULLES TOLL RD (267W) TO RESTON PKWY NORTH, RIGHT ON TEMPORARY RD, LEFT ON JONATHAN WAY TO BLDG ON LEFT.